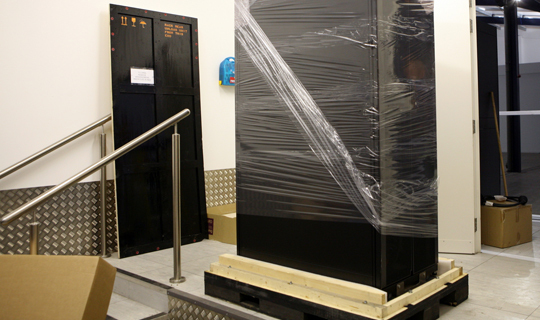 We have 19 years experience of safely and securely shipping computers and servers; items that most shipping agencies can’t manage. We know that these shipments are time-sensitive and often require pick up or delivery at your floor (maybe 40th floor). CITY BUSINESS SHIPPING is your one-stop company that will do the job right from start to finish, whatever your needs.